From visa issues for non EU nationals to cost of living calculator in Dublin, we have all the information an expat in Dublin would need to make their relocation hassle free. Documentation,Banking and insider tips ! 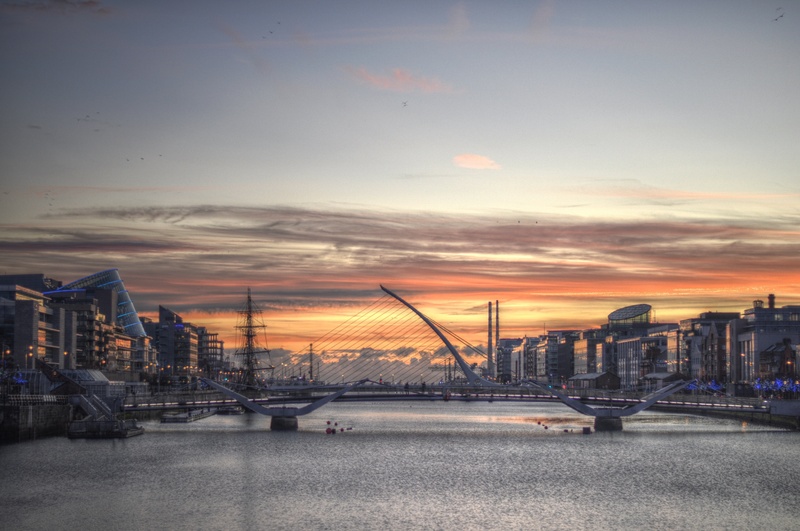 To start a new job ( and a new life) in Dublin, you will require to register with the authorities and open a local bank account where your payroll can be setup. This can be quite tricky for newcomers to Dublin but we can help. Great resources, helpful in meeting other expats and attending some cool events. Don't let the new challenges knock you off your feet - with all the right information, the blogs helped me feel right at home ! 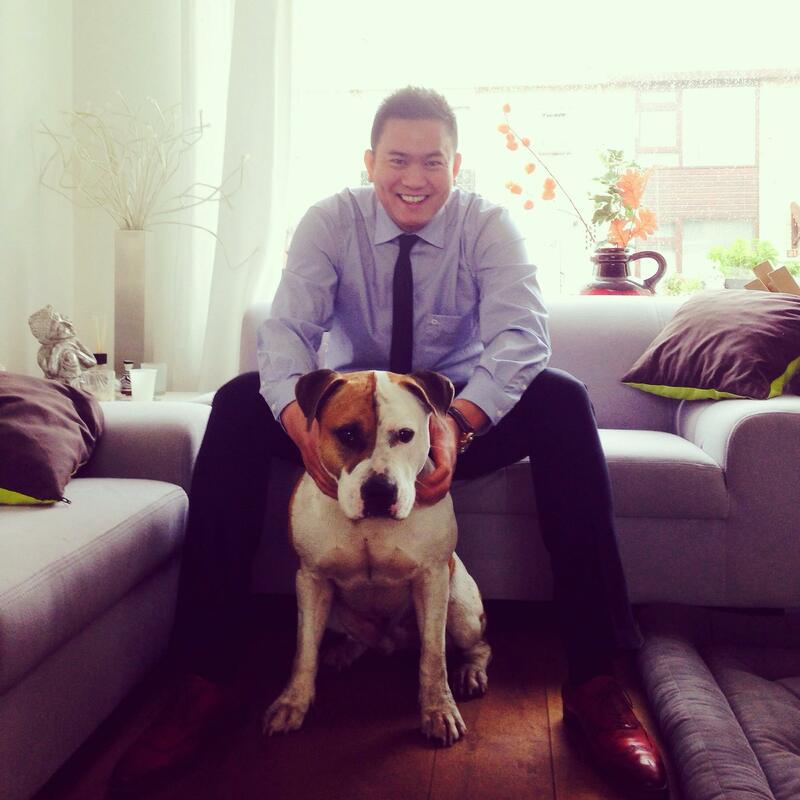 [fa icon="plus-square"] I am a student relocating to Dublin, am I an expat ? As an international student arriving in Dublin, you will find yourself going through the same motions as an expat - opening a bank account, meeting new people, finding an apartment to rent. Feel free to avail the information and services of Dublin expat concierge ! [fa icon="plus-square"] I heard it rains everyday in Ireland, really ? Depending on how well you prepare to arrive here, it could vary. The paperwork and integration challenges can make you cry tears of frustration and we consider it 'a rain of sadness' ! To answer the weather related query - No, it doesnt rain everyday - Dublin enjoys its fair share of sunny days when the sun sets late in the night. [fa icon="plus-square"] Can you help me find a job in Dublin ? We are not a recruitment agency or a job board. However, we encourage other expats referring new arrivals at their companies. Put those social skills to use and attend our Dublin expat meetup where you get to meet other expats in Dublin and learn about new roles and companies. As of right now, the job market is very active with dozens of new companies setting shop in Ireland every quarter. [fa icon="plus-square"] What are the services I can request from Dublin-Insider ? Most importantly, we are here to help - be your freind - and share a pint with you and be the first new freind in Dublin ! [fa icon="plus-square"] What is the cost of living in Dublin ?